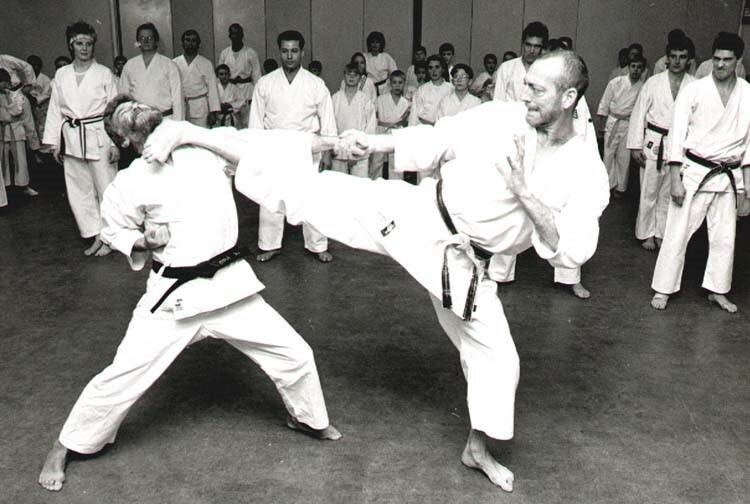 Christian Sensei began training in 1998 in his hometown of Kongsberg, Norway with the Norwegian Shotokan Federation. 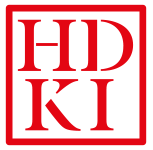 In 2004 he moved to Vestby and began training with Robert Hagen, a senior instructor of the NSF. During these years, Christian has sought out a variety of instructors and has been a regular attendee on the numerous seminars the group host. 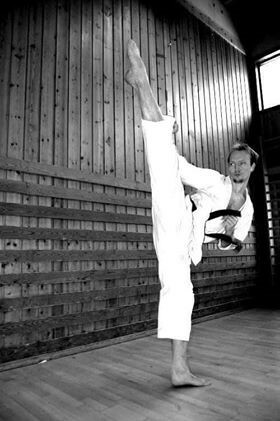 Innovative, inventive and individual, Christian’s karate has developed tremendously, and he is now the chief instructor of Vestby Karate Club.